Lörrach is located in the Wiese valley in the extreme southwest of the Black Forest, near the Swiss border at Basle. 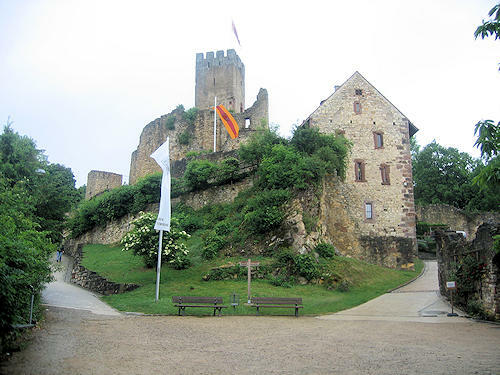 Rötteln Castle is one of the largest fortresses in south Baden. 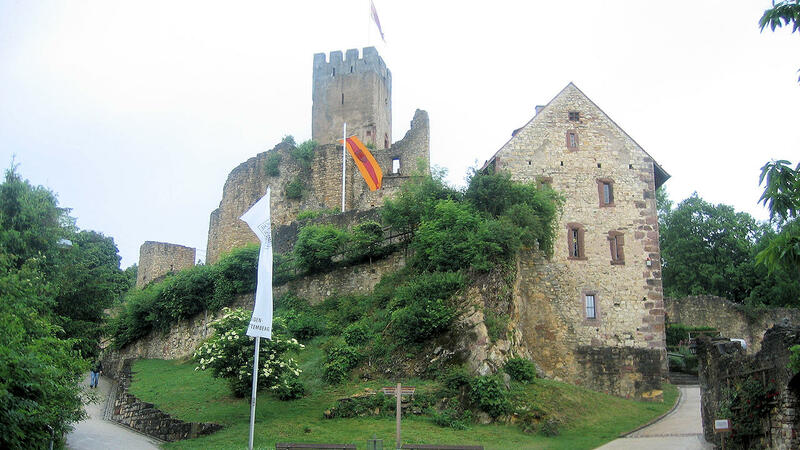 It is open to the public and a small integrated museum provides information on the history of the castle. A convivial beer garden can also be found in the castle courtyard.